Turning an idea into a business is no easy task. Let us keep that in mind and be strong in your determination. To help you fulfill that goal, let’s delve a little deeper into what the actual steps of launching a business can be. If you have chosen Singapore to be the place which will see the unraveling of your business potential, then you have taken a step towards the right direction. Singapore offers opportunities in terms of market and scope for growth with little investment, which is unthinkable if you consider other areas such as in the USA or Australia. 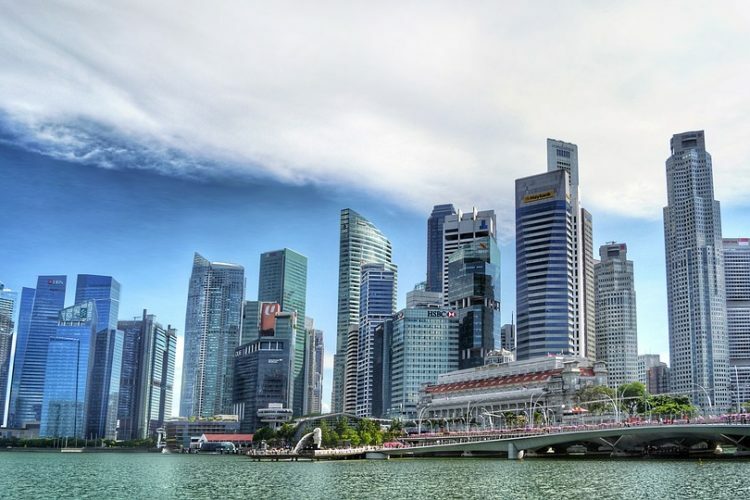 To launch a business in Singapore, it can prove to be extremely beneficial, if you hire a local incorporation agency like KC Ha Consulting to help you with the entire process. 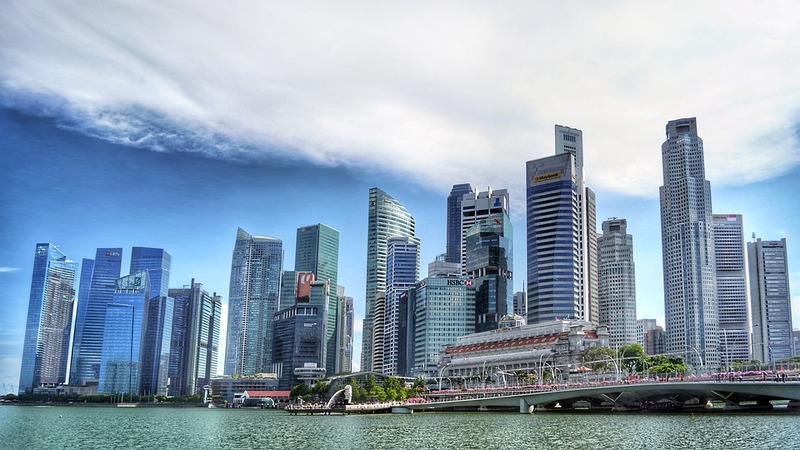 The following six things need to be done in order to have your startup in Singapore. If you are wondering why you may need an incorporation agency, then the answer is simple: to help you ease the process of launching a business. With all your legal process of incorporation being taken care of, you can only concentrate on your business activity. Explore the idea – Once you have the idea that you want to turn to business, you must explore its possibilities. The more you think about it and seek perspective from the experienced in the field, you will develop a much better understanding. It will not only improve your knowledge but lend you amazing insight as to what your strength and weaknesses are. Thereby you will be better prepared to launch your startup. From assessing the market need to testing the product, make sure you turn no stone to make your product sustainable to the tests of time. Being a startup have an open approach and be agile to the market needs. Assess the type of company you want – Do not just choose an entity like a partnership or limited liability company or maybe sole proprietorship while registering your company. It will have a huge implication on the way you will conduct business. It is important that you find out more about the type of business entity, you would like your company to have. This would help and also affect your borrowing capacity as well as your liability scope. It will also help you establish credibility as a business owner. Tread the path of legality while naming your company carefully. Naming your business – When you are set to start your business, you must have considered some names as well. However, it is always best to run your business name with a specialist like an incorporation agency. They can guide you on how to best name your company. Two things to make sure of is that the name is appropriate and available for registration. Renting an office – To start your business, you are required to have a local office address. This address is crucial for correspondence and even financial institutes who might invest in your business. Depending on the number of employees you want to hire, make the arrangement for the office premise. You can start your business from your rented home space, just register it with the Housing Development Board. 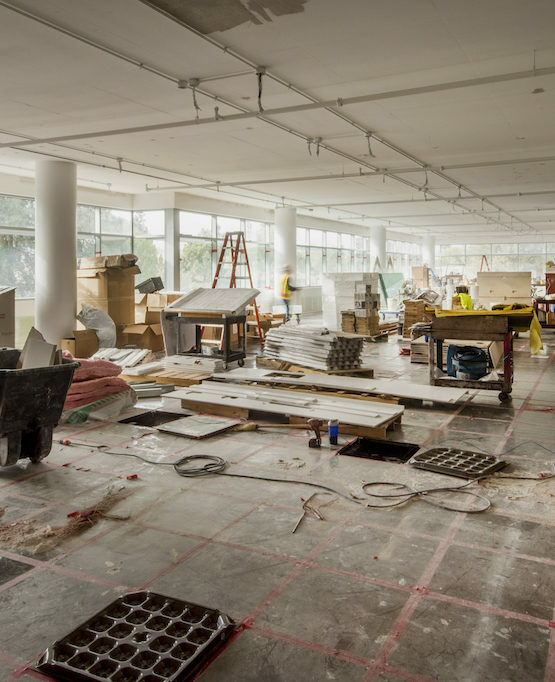 There is a clause to be considered about having your office space. 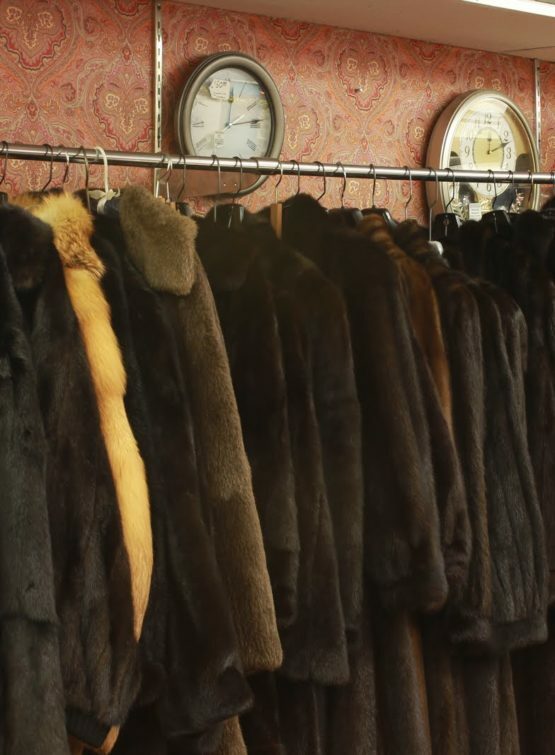 Bear it in mind before you register the address as official. Licenses – Singapore has strict regulations about certain types of business and its operation. If your business comes under such scope, you must acquire the suitable licenses. This will help in smooth functioning of your business. In case you do not have the license in place, you will not be granted registration. Employment visa – If your hire foreign talent, then suitable employment visa is required to be in order for them to work in Singapore. Such visas have 1-2-year validity. Make sure that your company is registered and thus legally can hire foreign workers for such employment needs. ACRA or The Accounting and Corporate Regulatory Authority have a very strict standard that they maintain when it comes to letting immigration possible for employment to foreign nationals. 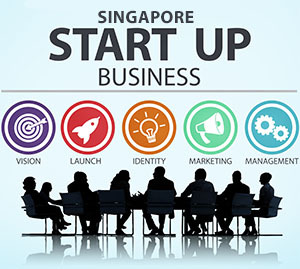 With all the criteria fulfilled, you will be ready to launch your startup in Singapore. Be it getting an appropriate license or having the best name, even visa requirement, all these can be entrusted at an incorporation agency to help you ease matters. Launching your startup is the first step you take towards having a brand of the future. Carefully navigate the initial steps to ensure your business thrives for years to come. 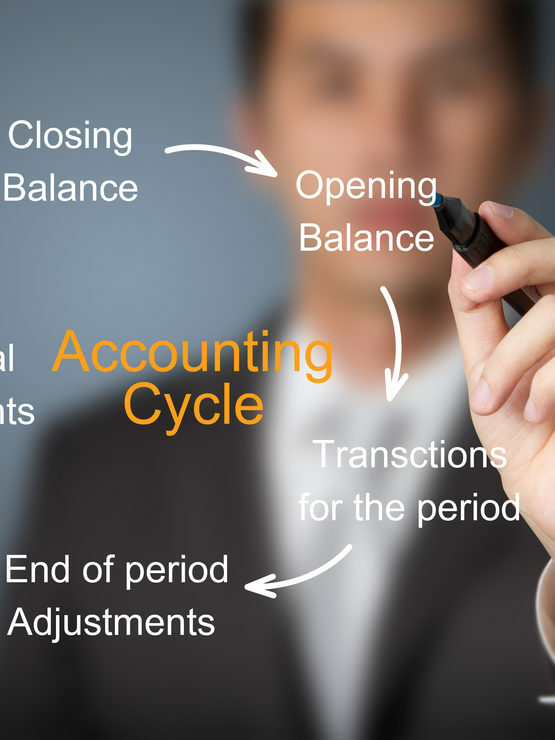 What are the benefits of Professional Accounting Services in Small Scale Business? What are the health-benefits of Dip Bars? How does a real estate lawyer protect your property?